The other week I was craving something cheesy and a little spicy. I thought about making a buffalo chicken pizza (one of mine and Derek's recent favorites) but for some reason I just wasn't feeling it. 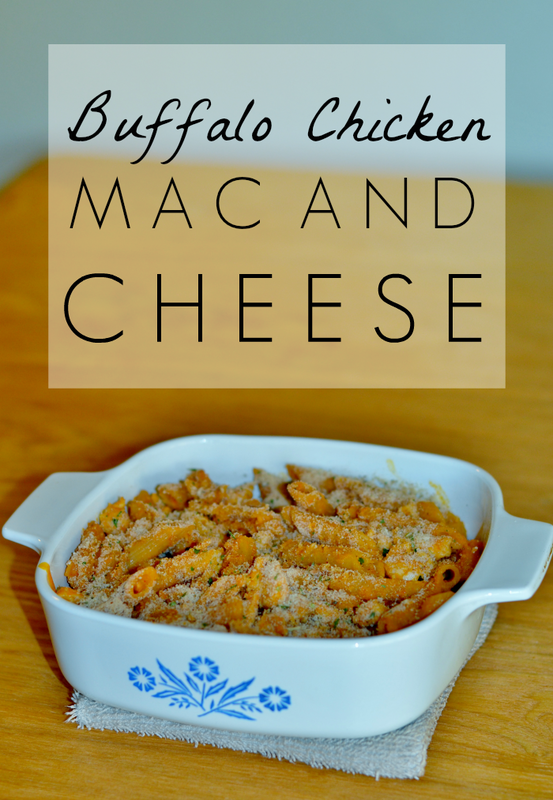 After a little brain storming (and kitchen inventory assessment) I decided I'd throw together two of my my most favoritest things: macaroni and cheese and buffalo chicken. I'm not going to lie, I've made this several times since I originally 'grammed it, and each time it's been a little different, so bear with me as none of these measurements are exact. First boil your noodles. I'm not going to tell you how to do that because you should already know. Drain the water. Also at this point your chicken should be cooked and seasoned, but I would hope you knew that since it said you needed cooked, seasoned, and shredded chicken in the ingredients. Moving on. Instead of adding the cheese directly to the noodles, I like to make a cheese sauce instead. It usually turns out a lot better, because it seems every time I add cheese directly to noodles, it gets all goopy and stringy instead of creamy (ps, does anyone else hate the word creamy?). I usually do this while the noodles are boiling because it doesn't really take too long. So to make a cheese sauce, melt the butter in a sauce pan then lower the heat and add the flour. Stir until thick and smooth. Gradually add milk and let simmer for 2-3 minutes on low-med heat. Add the cheese and stir until melted and it's a "saucy" consistency. Combine the chicken, noodles, cheese sauce, and buffalo sauce in a medium glass baking dish and top with more shredded cheese and bread crumbs (optional). Bake on 375 for about 15 minutes or until cheese on top is melted/slightly browned. Now you need to go make you a bowl of this deliciousness and tell me all about it. PINNED! i will for sure be making this. i'm already drooling. Lemme go ahead and clean up all my drool now...YUM!!!!! Thanks!! This sounds so good! 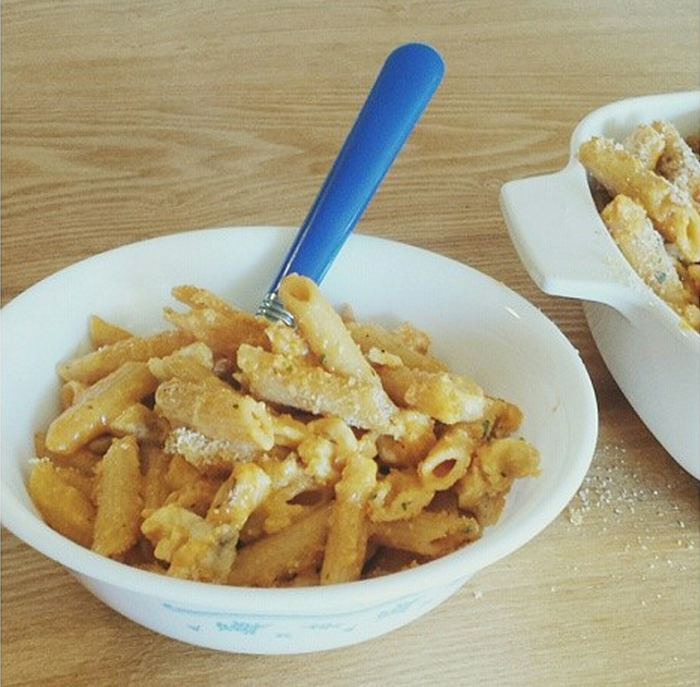 I have made several buffalo chicken versions of dishes...but never mac and cheese! This looks amazing! I am pregnant with baby #2 & I have a feeling I will be making this asap! I have been craving & eating anything "buffalo/spicy" flavored. I am chowing down on some Spicy Buffalo Wheat Thins as I type this! lol. 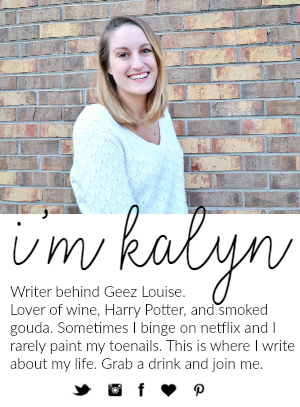 Love your blog, new follower for sure! Nom! I can't wait to try this! UM, this is amazing! I wish I could eat this! ...And breadcrumbs should never, ever be optional. They make the sun rise in the morning; they make the world run the right way; they make life greaaaat. ALWAYS add breadcrumbs if there is an opportunity to add breadcrumbs. Oh my geez, this looks SO good! 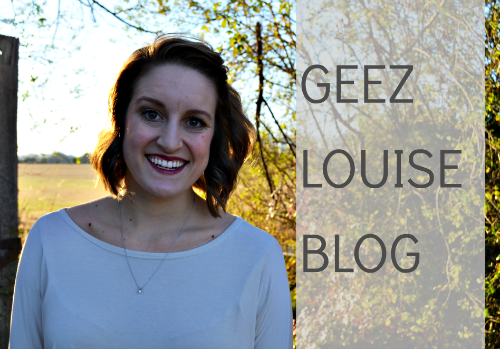 Thanks for linking up to Good Food Friday!